Enjoy a dreamlike journey through time and space…while smashing everything! Players earn points by throwing metal marbles at glass objects and stacking combos to prolong life by missing as few objects as possible. 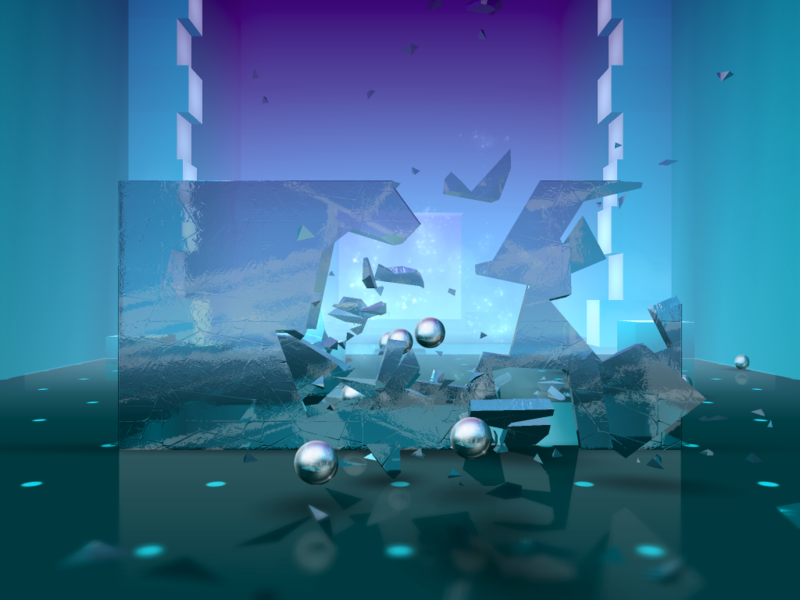 Featuring the best glass destruction physics ever seen in a mobile game, Smash Hit sports breathtaking visuals and a catchy soundtrack across many unique environments with glass that moves to the music. Explore 50 different rooms with 11 different graphic styles. Smash Hit sports as much glass variety as diverse as a Tiffany lamp! Hear environmental audio effects, including reverb, echoes, and other effects adapted to each area, adding a touch of sci-fact to the sci-fi world. Experience musically synchronized gameplay with music changing not only to suit each stage, but also orchestrate glass object movement. Enjoy randomized levels for increased replayability. Take advantage of iCloud support for synchronized progress across multiple devices. Sign into Game Center to climb the leaderboard, compare scores with friends, and earn achievements. Check out the trailer to see Smash Hit in action and don’t forget to pick up the game on the App Store and Google Play for free on March 6, 2014. Mediocre is an independent games studio based in Sweden that focuses on creating non-violent mobile games for broad audiences. Founded in 2011 by Dennis Gustafsson and Henrik Johansson, Mediocre is a proven mobile game developer with several hits under its belt. The studio’s first title, Sprinkle, combined fluid simulation with brain-tingling puzzles and has been downloaded more than 8 million times. Mediocre’s second title, Granny Smith, has been downloaded more than 4 million times.